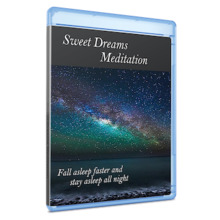 This Digital Instant Accessible Download is a Stress Busting Day Meditation Product Helping You To Get Focused And Release Stress. Listen To The Meditation In Your Earphones To Achieve The Most Leverage. This Digital Instant Accessible Download is a Stress Busting Day Meditation Product Helping You To Get Focused And Release Stress. Listen To The Meditation In Your Earphones To Achieve The Most Leverage. Instant Access Link On Order.